As we age we may find it more difficult to make out smaller print or fine details; many often joke about needing longer arms as they stretch to read a book. Changes in the eye due to presbyopia make it harder for eyes to focus, and it happens to all of us beginning around the age of 40. If you can't see your crossword puzzle as clearly as you used to, a little magnification may be all you need. Inexpensive reading glasses may be tempting, but are non-prescription glasses safe? Will you damage your eyesight if you use a pair of glasses without the okay from your optometrist? 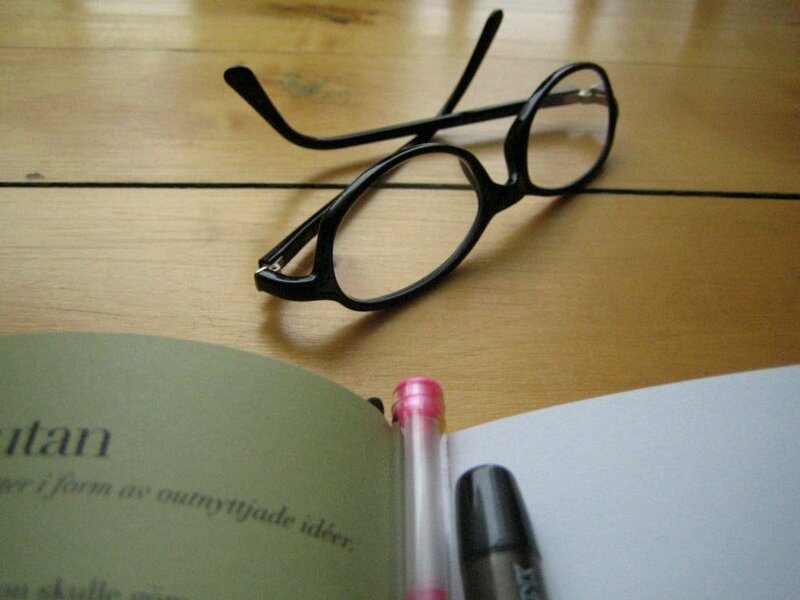 Reading glasses offer magnification in lens powers from +1.00 to +3.00. Non-prescription glasses are used for focusing on close-up work such as reading, computer or smartphone use, or even outdoor hobbies. Both lenses offer the same strength and do not provide correction for astigmatism or other vision conditions. These lenses only magnify, making it easier to focus on text or other details. While over-the-counter readers are available without a visit to the eye doctor, bifocals or progressive lenses may be a better option if you already wear prescription glasses. 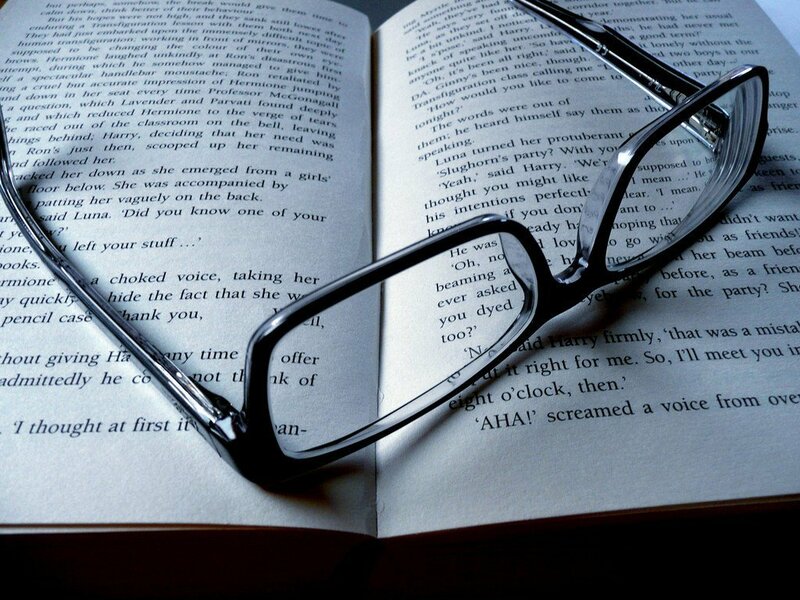 Will reading glasses damage eyesight? Non-prescription glasses will not damage your eyesight or change the structure of your eyes. Glasses lenses work by bending light to help your eyes focus. An incorrect lens strength may cause symptoms of eye strain such as dry or watery eyes, sore eyes, headaches, or sore neck and back. The good news is that the symptoms go away after you remove the offending lens. When you've found the appropriate strength, the magnification offered may be enough to make reading or close-up work more comfortable. How do I choose reading glasses strength? Consider the activity for which you will wear the non-prescription glasses when choosing your lens strength. Different strengths may be necessary for reading than for using your computer or gardening. You may want a pair of readers in one power for your morning newspaper, and a pair for the golf course in another. The racks of reading glasses at discount stores can help determine your correct power. Try on some drug store readers and look at a magazine; the glasses are too strong if you find yourself holding it unnaturally close. You can also use your age to get a ballpark number. If you are in your 40s, start with a +1.00 to +1.25, and then add half a unit for every decade older you get. While cheap reading glasses will give you an idea of what lens strength you may need, the power may not be consistent from pair to pair. The glasses at the drugstore are inexpensive, which means you sacrifice quality. 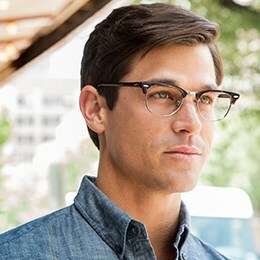 The designer reading glasses at FramesDirect.com are made to look better and last longer. 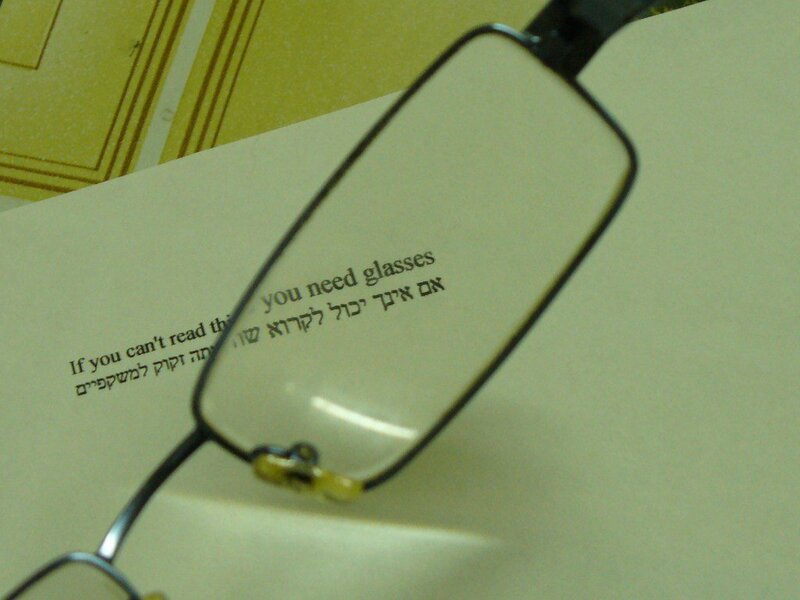 Can anyone use reading glasses? While one of the diopters, or strengths, found in reading glasses will work for most people, many people have one eye that is stronger than the other or may require additional vision correction for conditions such as astigmatism. You may also find the optics in the ready-made readers are not centered for your pupil measurement. Even if reading glasses work for occasional use, visiting your eye doctor for a regular check-up is still recommended. If you find you're wearing your reading glasses more and more throughout the day, an optometrist can provide an option that best suits your needs. Can I wear glasses if I don't need them? Gone are the days of hiding your eyewear; glasses have made the jump from annoying requirement to chic fashion accessory. If you don't need glasses but want to wear them anyway, reading glasses—even weak ones—may cause eyestrain and discomfort. If you want glasses solely for the style factor, request plano lenses, or lenses without correction. While you may not need glasses to see better, there are benefits to wearing ‘fake' glasses. Non-prescription lenses can include an anti-reflective (AR) coating that reduces symptoms of eye strain and deflects harmful blue light, and an anti-UV coating can protect your eyes from the sun's harmful rays. While regular trips to your eye doctor might seem like a hassle, they can solve problems as they arise. Non-prescription readers may be helpful as a backup pair or for occasional use. However, you should consult your optometrist if you experience eye strain or worsening vision. Whether you choose readers or prescription glasses, flaunt your fabulous frames (and give your arms a rest). FramesDirect.com > Blog > Are Non-Prescription Glasses Safe?